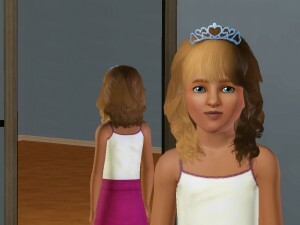 Home The Sims 3 The Sims 3 Store In Game Screens of the new Sims 3 April Hairs! 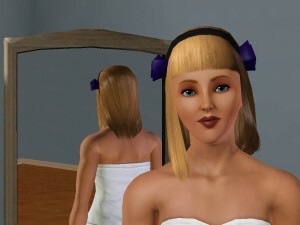 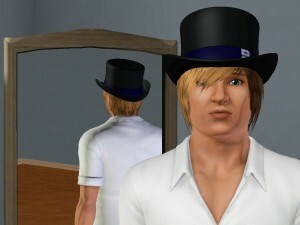 In Game Screens of the new Sims 3 April Hairs! 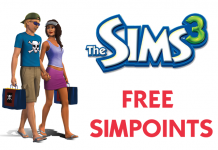 Previous articleSims 3 April Store Sets!